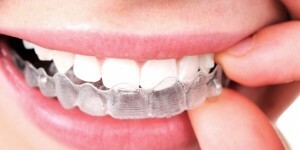 Home > blog > What Are The Benefits of Invisalign Treatments? 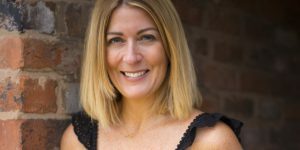 Many people can be put off by the idea of traditional fixed braces, particularly adults who don’t want their teeth straightening journey to look obvious. Traditional braces may seem embarrassing, causing a patient to feel self-conscious whether they talk or smile. That’s why many people choose Invisalign treatments. The Invisalign process aims to straighten your teeth without anyone even known you’re even having the treatment. This means it’s particularly popular for adults. It involves creating clear aligners that are virtually invisible. These aligners can be removed, making teeth easy to clean and then reposition. The Invisalign treatment then straightens your teeth over time. Usually treatment can last anywhere between 6 to 18 months depending on the severity of the case, one of the key benefits of invisalign. We offer different types of Invisalign treatments to suit all patients. The first is the most common – Invisalign Full. This involves using as many aligners as necessary to achieve the patients desired result, typically used to correct more complex issues. Furthermore, we also offer Invisalign Lite. Those with less severe dental problems may choose this as a preferred option, used to correct only a small number of discrepancies stopping the patient from achieving a perfectly straight smile. 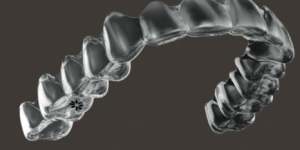 Lastly is Invisalign i7, the most recent addition to the Invisalign treatments available at Dental Solutions. The treatment time is much shorter than the standard course- sometimes as little as two months, designed mainly for those with very minor corrections needed. It can be a wonderful solution for those who just need a few finishing touches. For further information on the Invisalign treatments we offer here at Dental Solutions, please don’t hesitate to get in touch. 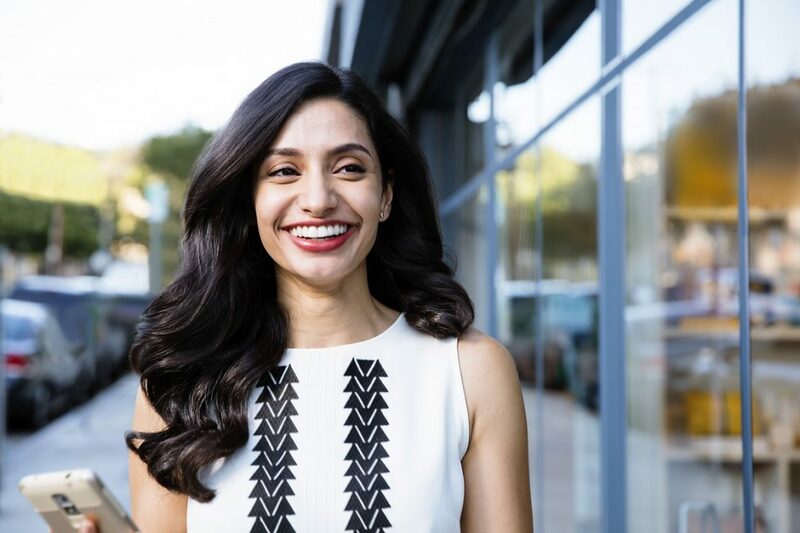 We offer completely free, no obligation consultations for every patient and have a special Invisalign event with additional savings in January and February 2019 (click here for details). 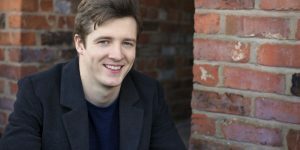 So, if you’re interested in Invisalign but are unsure as to whether it’s the right route for you, discuss your questions with one of our experienced surgeons. Contact us via our easy contact form or give us a call on 01925 756565 for more information on the benefits of invisalign. Let us help you achieve your dream smile today.